Martial Art Powers: Select a total of two powers from either Body Hardening Exercises (with the exception of Chagi/Kick Practice) or Special Katas. If the optional perception rules are not used, ignore the Blindfighting ability and the perception bonuses, and instead give the character the ability of Zanshin. Philosophical Training: None, except possibly "win as much as possible while looking as good as possible." 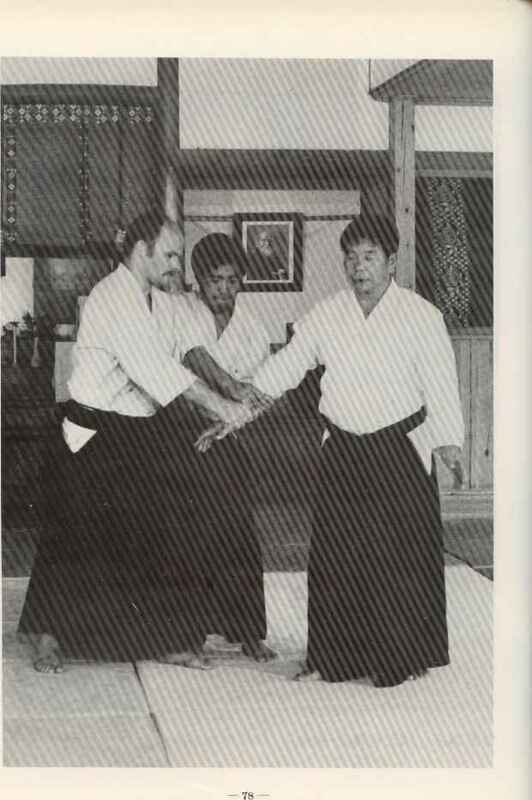 If Anbo-Jyutsu is your primary martial art form, then the following other forms can be learned in a shorter time: Jujutsu (3 years), Choy-Li-Fut Kung Fu (4 years), Isshin-Ryu Karate (4 years), Tai-Chi Ch'uan (5 years), or Taido (6 years).